The hunt is on! 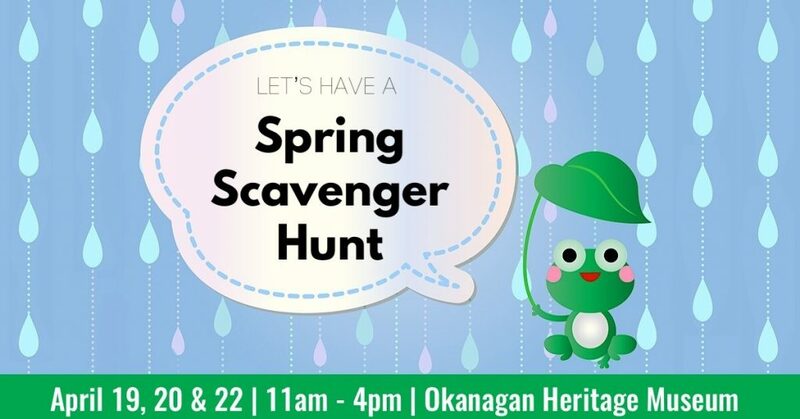 Take part in a little spring fun during the long weekend. This self-guided hunt will have you searching for special objects throughout the museum to win a prize.